Account book relating to Mrs. F.W. 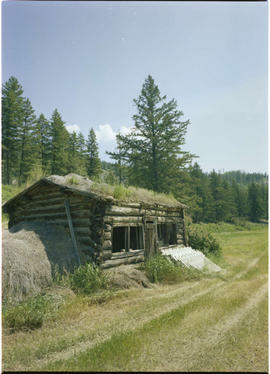 Dustin's boarding house on Conklin Gulch. Series consists of an account book of the Vulcan Company, 22 March 1875 - 16 March 1878 showing dividends of shareholders. Series consists of an account book showing payments made to people owning shares in the company, bills paid. Also includes minutes for meetings of the company 1873 and 1874. Account book, interest, shares and disbursements 1870-1877. Some pages have been removed. 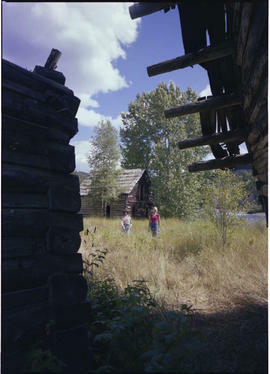 A collection of ledgers, journals, day books, and other accounting records produced by various unidentified hotels, businesses, mining companies and other businesses in the Cariboo district.